Keyed hash functions: Used to build message-authentication codes (MACs); MACs are intended to prevent brute-force attacks. So, they are intentionally designed to be slow. Symmetric encryption: Output a ciphertext for some text input using a variable key, and you can decrypt the ciphertext using the same key. Algorithms that use the same key for both encryption and decryption are known as symmetric key algorithms. Public key algorithms: For public key algorithms, there are two different keys: one for encryption and the other for decryption. Users of this technology publish their public keywhile keeping their private key secret. This enables anyone to send them a message encrypted with the public key, which only the holder of the private key can decrypt. 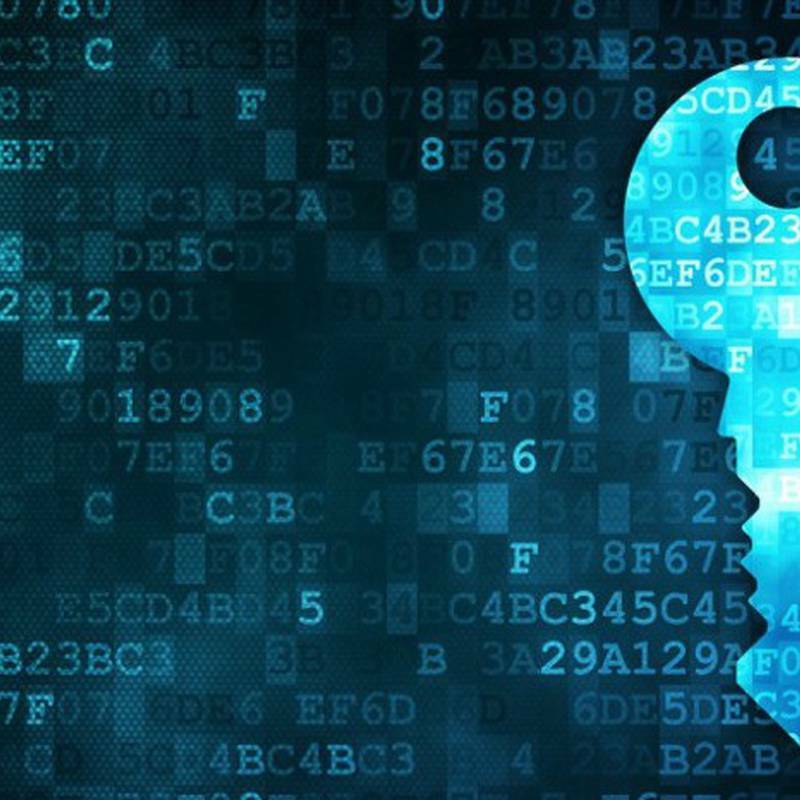 These algorithms are designed to make the search for the private key extremely difficult, even if the corresponding public key is known to an attacker. For example, for hash functions, Python provides some modules, such as hashlib. The following script returns the md5 checksum of the file. The code for this article is available at here. When it comes to encrypting information with Python, one of the most reliable ones is the PyCrypto cryptographic library, which supports functions for block-encryption, flow-encryption, and hash-calculation. With this method, only the key is mandatory, and you must take into account whether the type of encryption requires that it has a specific size. The possible modes are MODE_ECB, MODE_CBC, MODE_CFB, MODE_PGP, MODE_OFB, MODE_CTR, and MODE_OPENPGP. If the MODE_CBC or MODE_CFB modes are used, the third parameter (Vector IV) must be initialized, which allows an initial value to be given to the cipher. Some ciphers may have optional parameters, such as AES, which can specify the block and key size with the block_size and key_size parameters. DES is a block cipher, which means that the text to be encrypted is a multiple of eight, so you added spaces at the end of the text. When you decipher it, you remove it. The following script encrypts a user and a password and, finally, simulating that it is the server that has received these credentials, decrypts, and displays this data. # We simulate the server where the messages arrive encrypted. The ‘mycipher’ parameter value is the encryption key. Once the cipher is created, encryption and decryption is quite simple. AES encryption needs a strong key. The stronger the key, the stronger your encryption. Your Initialization Vector needs to be 16 Bytes long. This will be generated using the random and string modules. To use an encryption algorithm such as AES, you can import it from the Crypto.Cipher.AES package. As the PyCrypto block-level encryption API is very low level, it only accepts 16-, 24-, or 32-bytes-long keys for AES-128, AES-196, and AES-256, respectively. Also, for AES encryption using pycrypto, you need to ensure that the data is a multiple of 16 bytes in length. Pad the buffer if it is not and include the size of the data at the beginning of the output, so the receiver can decrypt it properly. message = "This is the secret message      "
#Open the output file and write the size of the file. #We use the struct package for the purpose. #open the encrypted file and read the file size and the initialization vector. #The IV is required for creating the cipher. #create the cipher using the key and the IV. #and decryption by comparing with the original file. Cryptography is a module more recent and it has better performance and security than pycrypto. Cryptography is available in the pypi repository and you can install with the pip install cryptography command. Cryptography includes both high-level and low-level interfaces to common cryptographic algorithms, such as symmetric ciphers, message digests, and key-derivation functions. For example, you can use symmetric encryption with the fernet package. Fernet is an implementation of symmetric encryption and guarantees that an encrypted message cannot be manipulated or read without the key. For generating the key, you can use the generate_key() method from the Fernet interface. It is possible to use passwords with Fernet. To do this, you need to run the password through a key-derivation function, such as PBKDF2HMAC. PBKDF2 (Password Based Key Derivation Function 2) is typically used for deriving a cryptographic key from a password. In this example, you’ll this function to generate a key from a password and use that key to create the Fernet object for encrypting and decrypting data. In this case, the data to encrypt is a simple message string. You can use the verify() method, which checks whether deriving a new key from the supplied key generates the same key as the expected key. #and raises an exception if they do not match. The ciphers package from the cryptography module provides a class for symmetric encryption with the cryptography.hazmat.primitives.ciphers.Cipher class. If you found this article interesting, you can explore José Manuel Ortega’s Mastering Python for Networking and Security to build a network and perform security operations. Mastering Python for Networking and Security will help you get the most out of the Python language to build secure and robust networks that are resilient to attacks. 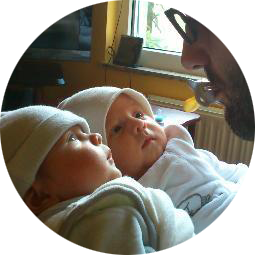 has doubledaddy super powers, father of Hugo and Nico, husband of Marta, *nix user, Djangonaut and open source passionate.